Part 1 of the KPBX Live Broadcast from the 2018 Fall Folk Festival. Featuring a performance by Kevin Pace & the Early Edition. Part 2 of the KPBX Live Broadcast from the 2018 Fall Folk Festival. Featuring performances by Brittany Jean and Wes Weddell. Part 3 of the KPBX Live Broadcast from the 2018 Fall Folk Festival. Featuring performances by Xu Yang and Tra le Gael. 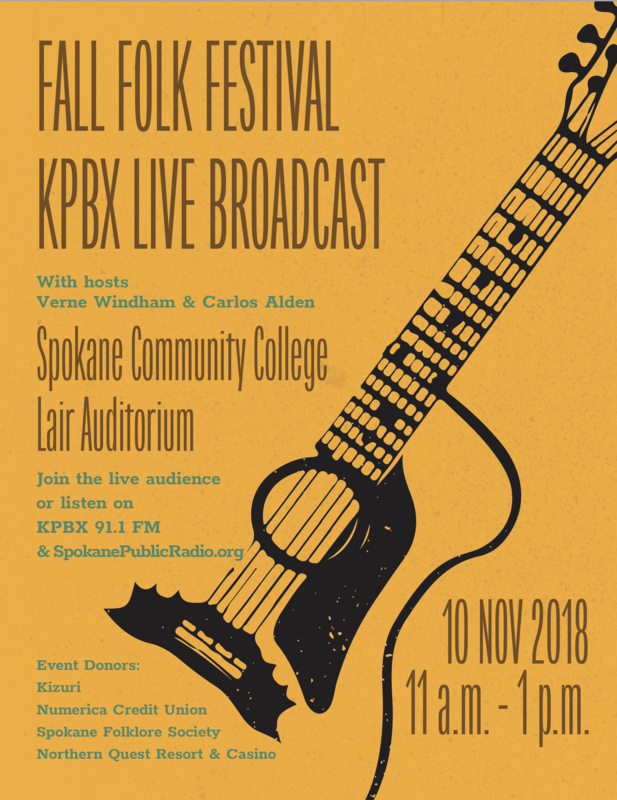 Part 1 of the KPBX Live Broadcast from the 2018 Fall Folk Festival. Featuring performances by Mellad Abeid and Heidi Muller & Bob Webb. Thank you everyone who helped put on the KPBX free concert and live broadcast from the 2018 Fall Folk Festival. EVENT DONORS: Kizuri, Northern Quest Resort & Casino, Numerica Credit Union, and the Spokane Folklore Society. 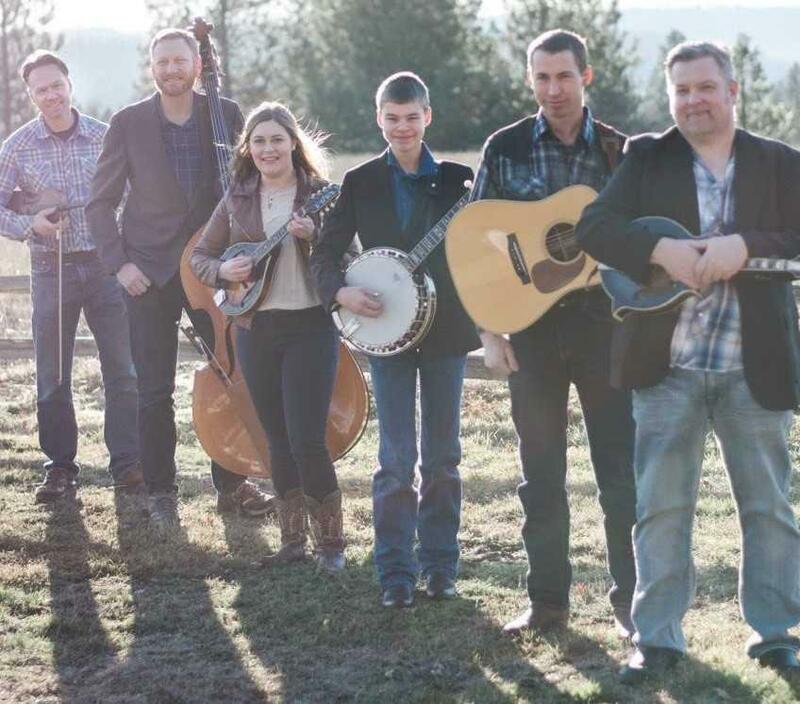 Kevin Pace and the Early Edition entertain their audiences with the classic sounds of tradition bluegrass music and proclaim the good news through gospel music. Brittany Jean is a singer/songwriter in the Pacific Northwest, currently living in the tiny, apple town of Brewster, WA. Brittany stepped into a recording studio for the first time in 2012, and she has since released three albums—all recorded in Nashville, TN. Her newest album (“Wander With Me”) was released in January. 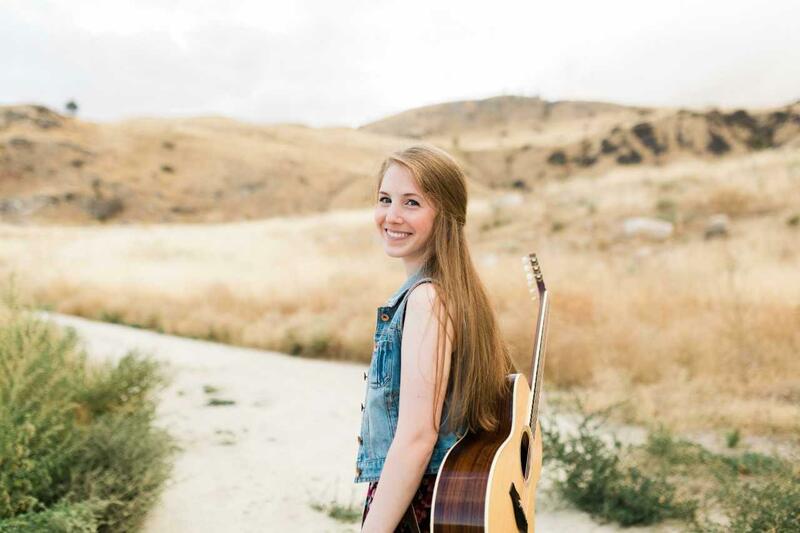 Brittany’s acoustic and heartfelt music is an invitation—won’t you wander with us? “Where’s Wes Weddell?” asked the Seattle Times in 2001, after Wes set off on a grant-funded adventure turning regional stories into songs. 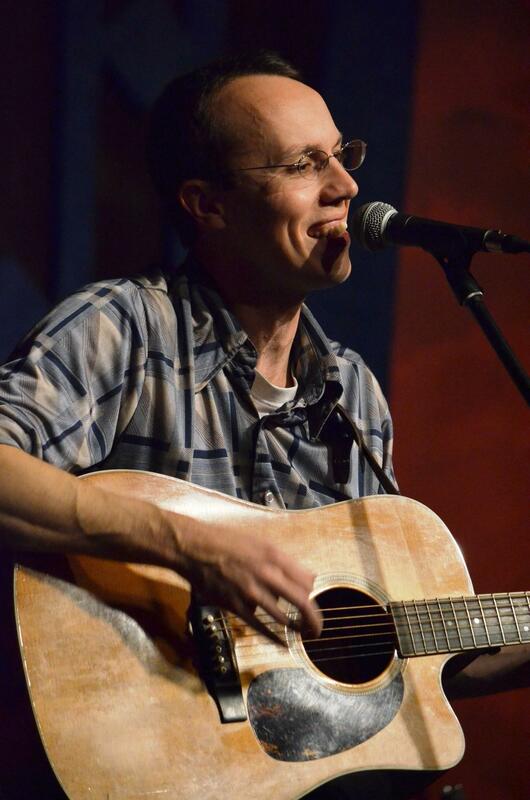 These days that answer is likely “in or around Seattle,” but a better question might be “What’s he doing today?” Performing, writing, recording, teaching, presenting—all have become part of the Seattle singer/songwriter and multi-instrumentalist’s repertoire. Yang Xu was born in Yangzhou, China, on the Yangtze River for which she is named. She came to the United States 15 years ago and lives in Spokane. 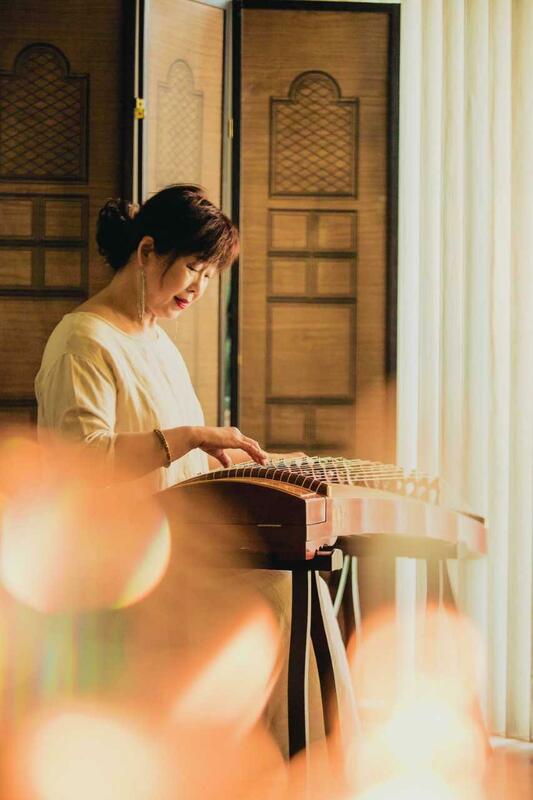 She plays the guzheng, a traditional 21-string zither, and will be playing a number of songs during the festival. She also paints in the style of the Song Dynasty and teaches Mandarin Chinese to school children. She loves to bring her appreciation of Chinese culture to others. Tra le Gael is a dynamic Celtic ensemble from Northwest Montana, made up of friends who have been making music together for many years. They love to find new tunes and new ways to play them, keeping their repertoire fresh and exciting. A graduate of Gonzaga University’s music program, Mellad is a versatile guitarist who has been performing since the age of 17. He works as an adjunct at several local schools and universities. 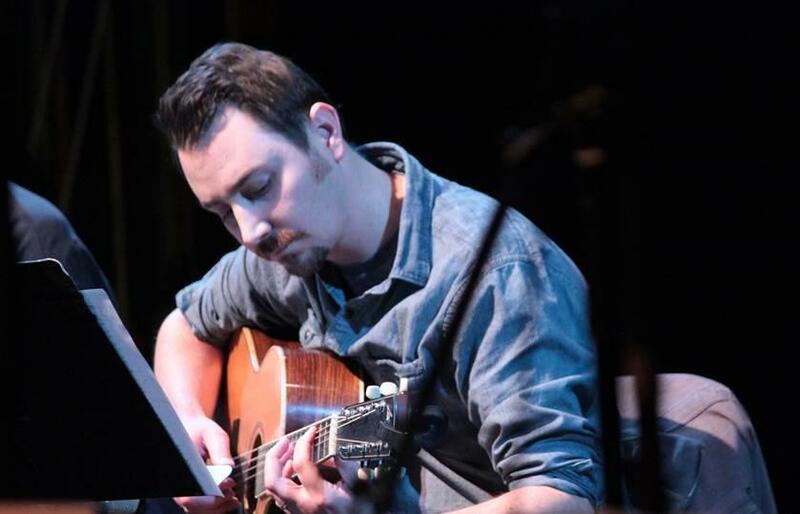 He is a member of An Dochas and a songwriter and arranger for many independent artists. 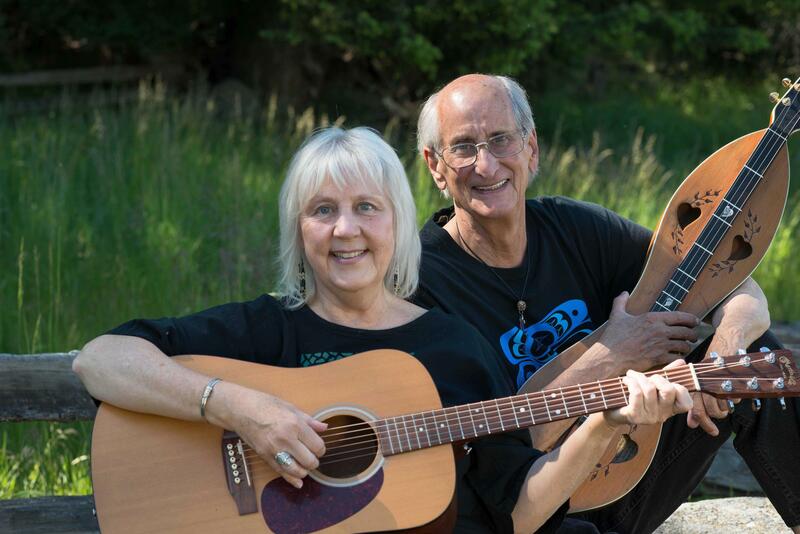 Heidi Muller and Bob Webb, from Joseph, OR, cross the musical boundaries between original songs and traditional tunes, blending each other’s influences from the Pacific Northwest to the Appalachian Mountains. 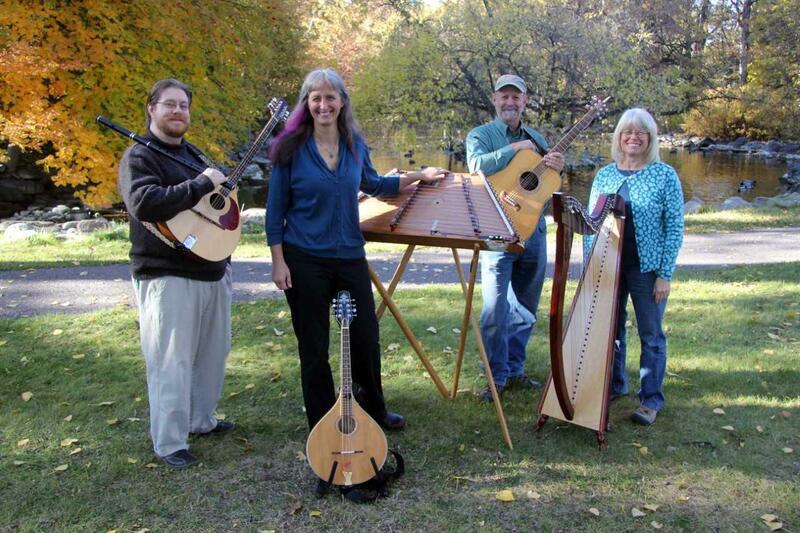 Their music features Appalachian dulcimers, guitars, mandolin, electric cello, and Heidi’s crystalline vocals.